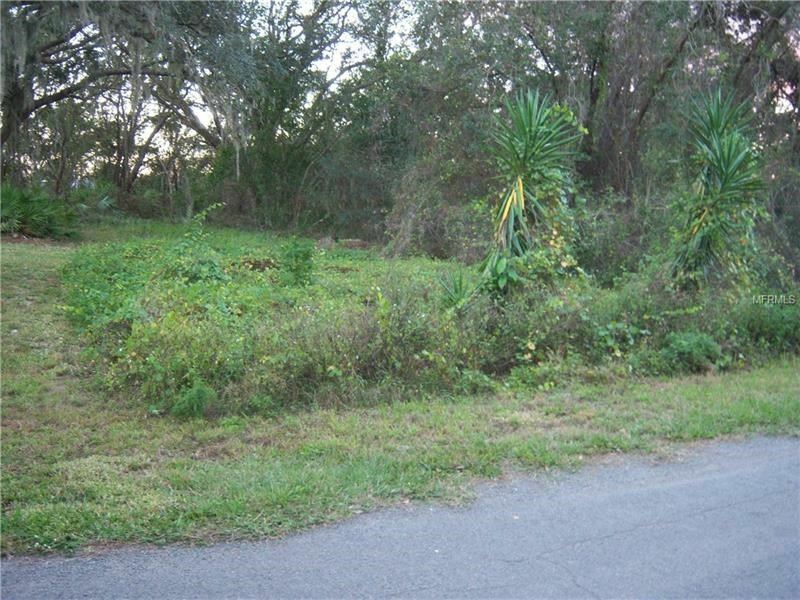 Vacant land in Lake Wales, Florida. Great location in central FL. 0.50 acres. In Walk In Water Estates. Get access to lake and boat ramp. Build your dream home.